For skiers accustomed to North American or European resorts, Niseko United's spread-out layout can initially be a bit confusing. Is it one mountain or four mountains? Don't we ski on Yotei? Read our simple introduction and spend less time standing in front of the map board and more time shredding. Niseko United is a massive resort - the largest in Asia with 2,191 acres of skiable terrain across its Annupuri, Niseko Village, Grand Hirafu and Hanazono subsidiary resorts. Its mountain, Mt. Niseko Annupuri (1,308 m), sprawls; it takes 25 minutes by car to reach northernmost resort Hanazono from the southernmost resort Annupuri. Fortunately, all four resorts meet each other at the mountain top, and this is why it's still well worth purchasing the All-Mountain pass. Catching lifts from the base of Annupuri to the peak, and then skiing across Niseko Village and Hirafu down into Hanazono can be quicker than driving! This is only possible, however, when the peak lifts are running. In Niseko, this may not be as often as you'd expect. Lift seizures on the upper third of the mountain are relatively frequent, which can be surprising and a bit frustrating to foreign skiers. So what's the deal? There are several reasons. The first: the lifts themselves. 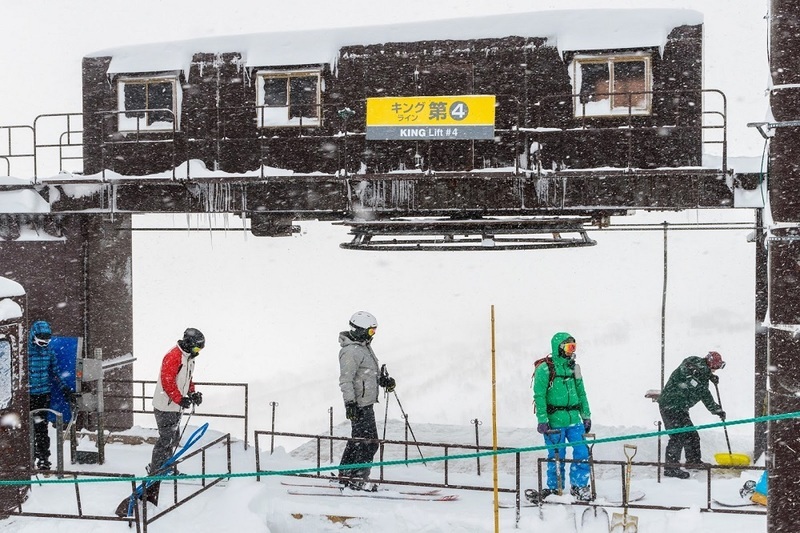 Niseko's ski resorts have struggled to keep pace with the growth seen in the village, and most lifts in the upper reaches of the mountain are slow-moving, single-seat relics from the 1970's. While the resort is undergoing continuous renovation, the logistics of upgrading upper mountain chairlifts can be quite tricky. Firstly, Mt. Annupuri's peak is a government-owned national park, meaning any construction becomes an incredibly time-consuming and bureaucratic process. 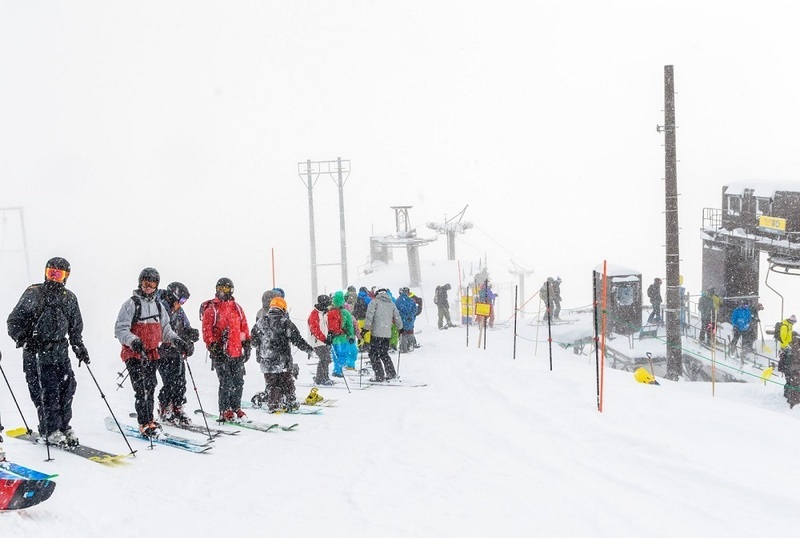 In addition to this, the logistics of razing a chairlift terminal to build a new one are dependent on the availability of sufficient flat ground, which is obviously a scarce commodity on a mountain top! The King Lift #4 has been around since the 1960's. The second reason: the ski lifts in Niseko are required by the Department of Transportation to have wind gauges. Once wind speeds reach 15-17 m/s, the chairlift is automatically slowed. Upon reaching 18-20 m/s, the chair is automatically stopped. The exact speed at which a chairlift slows is due to the number of chairs, the length of the lift, exposure, etc. Mt. 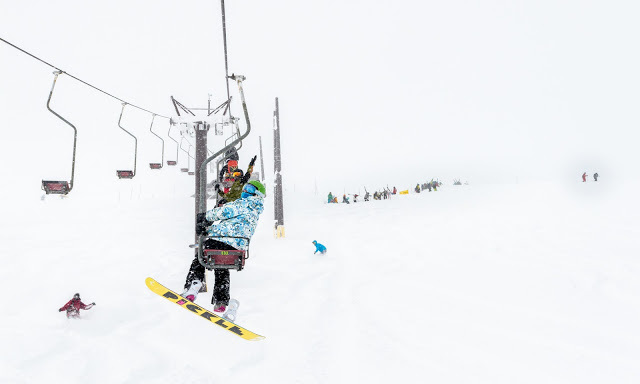 Annupuri is particularly prone to strong northwesterly winds off of the Sea of Japan, and coupled with the antiquated lifts (which often lack safety bars), lift seizures are simply the best way to ensure skiers stay safe to ski the peak another day! Fortunately, in the event that the top lifts are closed, each resort remains easily accessible via the Niseko United Shuttle - free of charge for All-Mountain pass holders. So no excuses - get out there and explore! Single-seaters from a bygone era mean it can sometimes be a bit of a wait to get to the peak. Let Vacation Niseko arrange for your lift passes to be waiting for you upon check-in. Skip the queues at the ticket office, and enjoy the best deals on All-Mountain passes - only for Vacation Niseko customers.